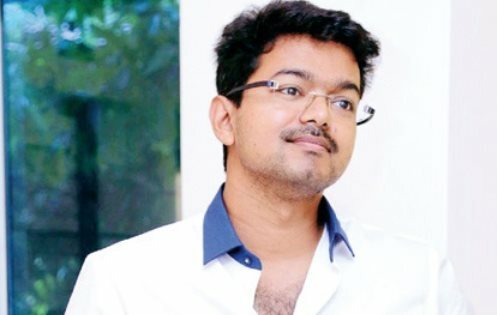 Income tax officials, who raided the properties of Tamil superstar Vijay here on Wednesday and Thursday, have revealed that the actor has been partially evading payment of tax for the last five years. The taxmen also raided the houses of actresses Samantha Ruth Prabhu, Nayanthara and producers P.T. Selva Kumar and Shibu Thameens and financier Ramesh of Vijay's latest Tamil releases "Puli". "All of them including Vijay have been paying tax but not the full amount. The total tax evaded amount comes to about Rs.25 crore," a source from the income tax department told. "In our raid, cash amounting to Rs.2 crore and gold worth Rs.2 crore was recovered," he said. The actresses too have not been paying tax fully for the last two years. A total of over 30 places were raided in Chennai, Cochin and Hyderabad.